The average sale price decreased in February 2012 by 4% to $349,688.00. compared with $363,400.00 in February 2011. 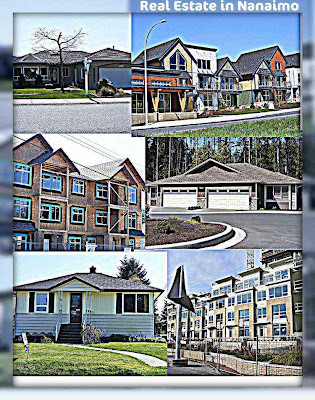 For the month of February 2012 total number of sold homes in Nanaimo remained the same with 96 units in February 2011 to 96 units for the month representing a decrease of 13%. Following sales figures are based on average MLS sales summaries for Nanaimo and other Canadian cities for February 2012.